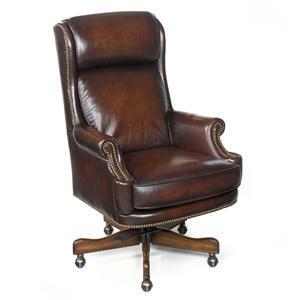 Experience supportive, luxurious comfort while you work with the Consul office chair. 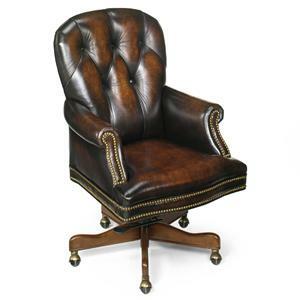 The beautifully crafted chair can be customized with leather, fabric, and wood finish options to create the perfect look for your home office. Smart function and design help to create the most supportive work environment possible, with the unique Stressless® Glide system that automatically adjusts to your body weight, and the Plus™ system, which provides continuous support for your head and lower back. Adjust the seat and arm height to adapt the chair to your needs, and experience superior resilience and support with the chair's steel frame and flexo springs. The Consul Office Chair with Lumbar Support by Stressless at Fashion Furniture in the Fresno, Madera area. Product availability may vary. Contact us for the most current availability on this product. Browse other items in the Consul collection from Fashion Furniture in the Fresno, Madera area.